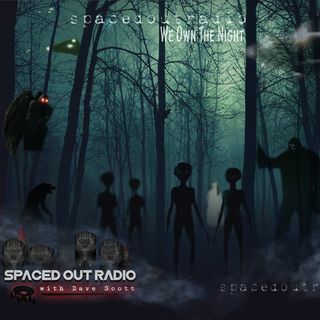 Spaced Out Radio is a nightly program dedicated to bringing you the latest in the realms of ufology, paranormal, suprnatural, cryptozoologcal, conspiratorial and so much more. We are always live, and always interactive. And ... See More every week we guarantee we are going to bring you the top guests in their fields.